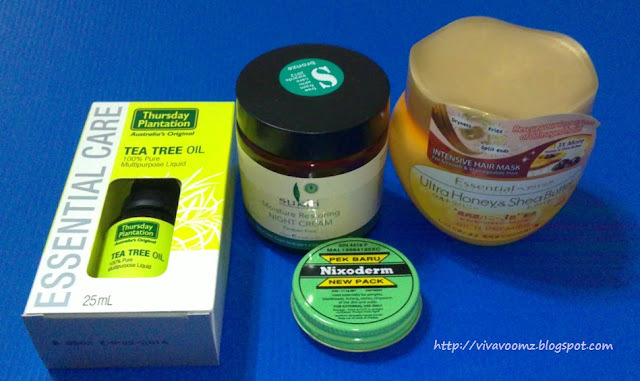 Beauty Blog: New Hauls: SilkyGirl, Sukin, Essential and Anti-Acne Products..
New Hauls: SilkyGirl, Sukin, Essential and Anti-Acne Products..
Hello world. I know I've been away for a while. To be honest, I have posts I've been wanting to post piling up. But... sometimes you just don't feel like doing so. I wanted to do reviews super badly but I get really long-winded until I don't feel like writing anymore. Hauls are easier to do but after doing them, I feel like a terrible hoarder. So anyway I'm back today. I just can't sleep. Might as well right. Just a quick October haul. 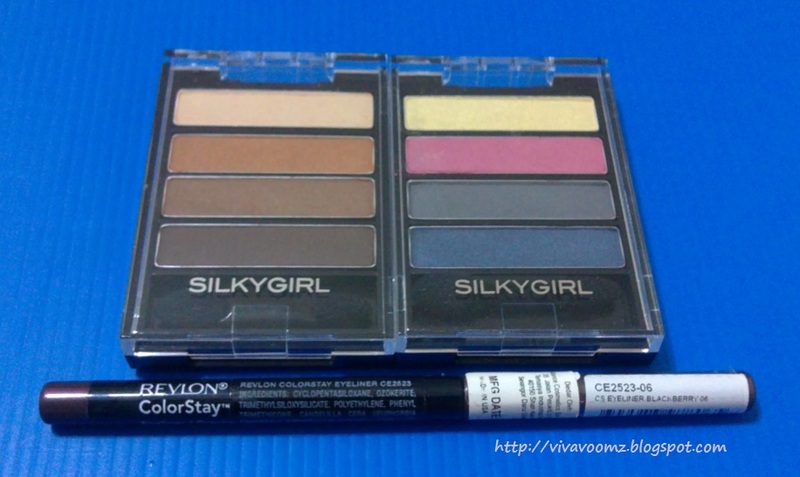 Picked up 2 SilkyGirl Blockbuster Color Palettes in Bare Classics and Smokey Charm when Watsons was selling these for half off. ^.^ Had wanted this long ago but I was never willing to pay full price for this. Patience paid off. Yay! Bare Classics is just a great everyday neutral quad to have. Absolutely love the colours in Smokey Charm which is a really pretty colourful quad. Might even post an eyeshadow tutorial later...a sloppy one though. Picked up another Revlon Colorstay Eyeliner in Blackberry too. I owned the brown one and it's my favourite everyday go-to eyeliner. Blackberry is a deep plum shade when swatched on the hand. But on my brown eyes, it just ended up looking blackish brown. Wished I had picked up the navy shade instead. And picked up some skincare/haircare I really needed. I ran out of my favourite products for fighting acne - Thursday Plantation Tea Tree Oil and Nixoderm Ointment Cream . Had to stock up on this.